Note: Information cannot be restored once a showroom has been deleted. Only the Owner of a Showroom can delete it. 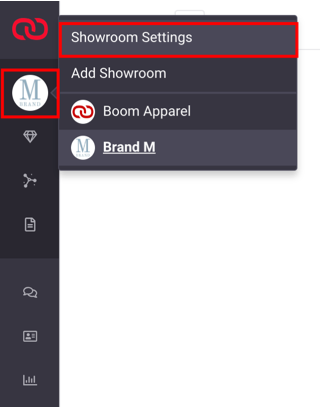 Click the Showroom Icon to open the Showrooms Menu and switch to the Showroom you wish to delete. Then open the Showrooms Menu again and click Showroom Settings. 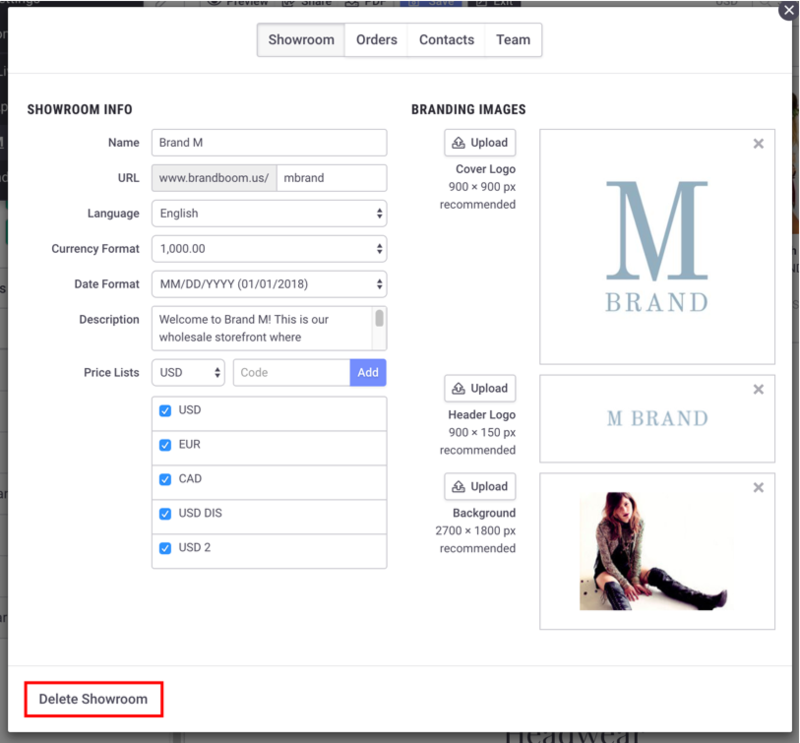 In the bottom left corner of the Showroom Settings panel, click "Delete Showroom" to delete the Showroom permanently.